Close windows during the day and keep them open at night to allow the cooler nighttime temperatures to let your home cool naturally. Be sure to keep your air conditioner off while your windows remain open in the evenings. 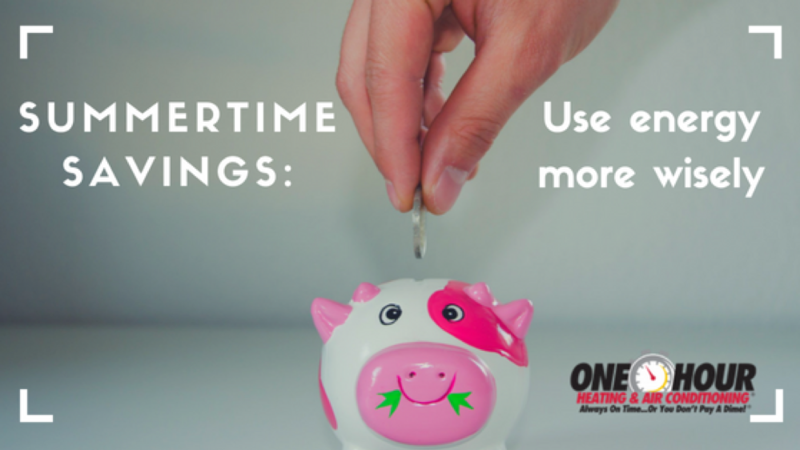 Rather than having to remember to turn your air conditioner off each evening, consider installing a programmable thermostat to help regulate use throughout the day and while you sleep! During the day, keep your house as high as comfortably possible especially if you’re not home. The smaller the difference between the indoor and outdoor temperatures, the lower your overall heating and cooling bill will be. Get that energy efficient stamp of approval by investing in energy efficient windows and appliances. 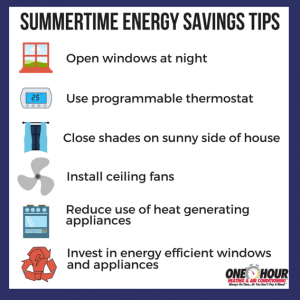 You will save money in the long run by reducing your spending, especially on your air conditioning bill during the summer months. Learn more about the energy efficient cooling systems we offer at One Hour Heating and Air Conditioning. 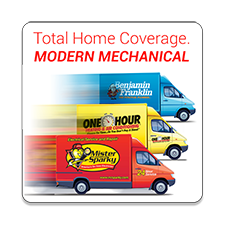 About One Hour Heating & Air Conditioning: Serving Loudoun, Fairfax, Northern Virginia and the entire Washington, D.C., region with prompt, punctual, friendly, technically superior home services since 2009, including HVAC repair and replacement, diagnoses and parts, and indoor air-quality analysis. Call One Hour Heating & Air Conditioning today at 571-421-1888 or make an appointment at www.ModernMec.com. Please stay connected with One Hour Heating & Air Conditioning on our Facebook page at @modernmec to keep up with how you can help us continue to help our community and our world.